"Turkey remains the world's worst jailer for the second consecutive year, with 73 journalists behind bars, compared with 81 last year. 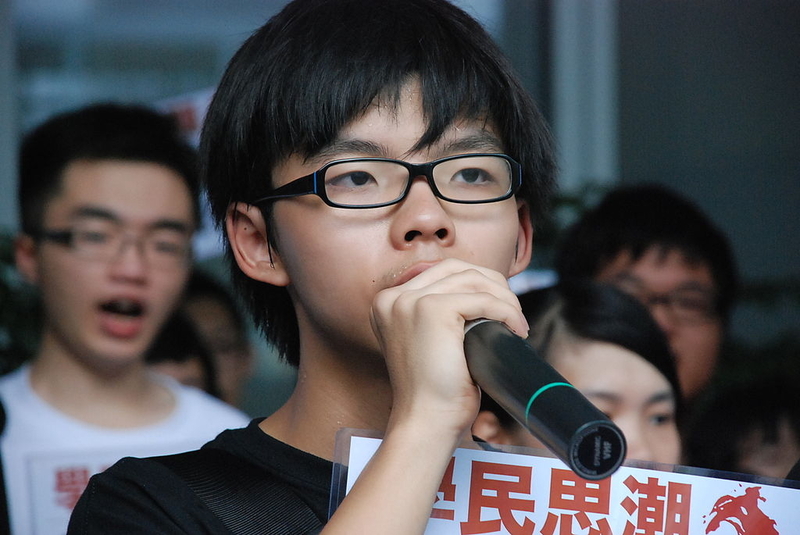 Dozens more still face trial, and fresh arrests take place regularly." — The Committee to Protect Journalists, December 2017. For Turkish President Recep Tayyip Erdoğan, apparently, as for the Saudis, there are "good journalists" and "bad journalists." He often refers to the latter group as "terrorists" and "traitors." Erdoğan has tried so hard to use the murder of the Saudi journalist, Khashoggi, for a charm offensive mission to polish his badly tarnished image in the Western world. He is still trying hard to play the game. Sorry, Mr. President: It just does not work. For weeks after the October 2 disappearance of a Saudi journalist, Jamal Khashoggi, after he entered the Saudi Consulate in Istanbul, Turkish President Recep Tayyip Erdoğan has behaved like the leader of a Western democracy: He feared there might have been a murder of the Saudi journalist, which Saudi officials later admitted; speaking loud and louder, he asked the Saudi authorities to bring the journalist's killers to justice; he offered them a trial in Turkey, and asked for their extradition; he urged the House of Saud to find and hand over to justice those who may have ordered the murder. He also shared audio evidence of the murder with Western leaders. Yet Erdoğan's public image in the more civilized parts of the world looks closer to that of the Saudi royals than to any Western leader. For that, he has can only himself to blame. "Turkey remains the world's worst jailer for the second consecutive year, with 73 journalists behind bars, compared with 81 last year. Dozens more still face trial, and fresh arrests take place regularly". In Turkey, during the two-year state of emergency after a failed coup against Erdoğan's government in July 2016, more than 100,000 people have been imprisoned, including academics, lawyers, journalists and opposition politicians. More than 50,000 people remain in prison, according to Amnesty International, and 100,000 have been purged from government service. The Vienna-based International Press Institute tweeted on Oct. 25: "Gruesome nature of #Khashoggi murder should not distract from #Turkey's own persecution of journalists". For Erdoğan, apparently, as for the Saudis, there are "good journalists" and "bad journalists." He often refers to the latter group as "terrorists" and "traitors." 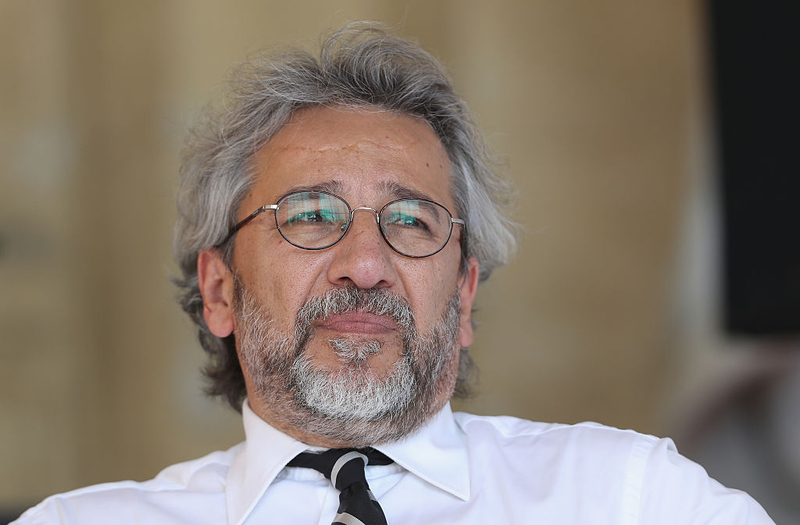 One such journalist is Can Dündar, former editor-in-chief of the secular, left-wing Cumhuriyet daily. In 2016, Dündar, along with his colleague Erdem Gül, was sentenced to five years in prison for "revealing state secrets" after a front-page story in Cumhuriyet detailed how Turkey's security services had sent arms shipments to radical jihadis fighting in Syria. Shortly before a court in Ankara announced the verdict, Dündar narrowly escaped an attack by a gunman outside the courthouse. Instead, a television reporter who was covering the trial was injured by a stray bullet. The gunman was apparently an Erdoğan sympathizer who confessed to having been provoked by news accusing Dündar of high treason. In a hearing in October the gunman was sentenced to 5,000 liras (approximately $900). The injured journalist, Yağız Şenkal, commented: "This fine is even smaller than what I had to pay the hospital for my injuries." "The court took the view that the Turkish security forces could reasonably be considered to have been aware of the intense hostility towards Hrant Dink in nationalist circles ... None of the three authorities informed of the planned assassination and its imminent realisation had taken action to prevent it." Erdogan reminds us why religion must take a back seat to government as religion can be a severe impediment to good governance. In the case of Islam, Erdogan puts his Islamic beliefs ahead of acting in the best interests of his people. He should resign for his vicious approach to leadership and because of what he puts his people through to satisfy the conquest he has in mind. Erdogan is a vile antisemite and an Islamic supremacist. NATO must cut him off because he does not give a damn about helping the West - he only wants to destroy and replace the West and he helps to flood the West with Muslims to achieve those ends.